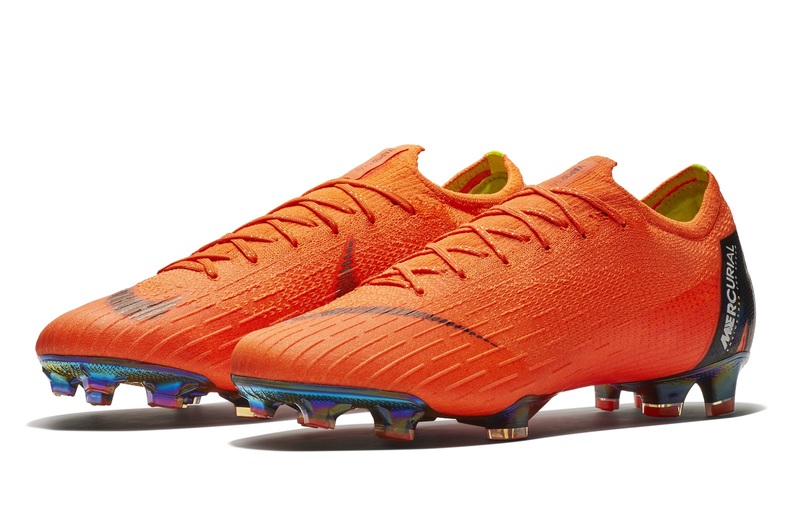 For Nike Mercurial Vapor fans. there is a new edition of the fabled speed boot available that is sure to elevate your game. 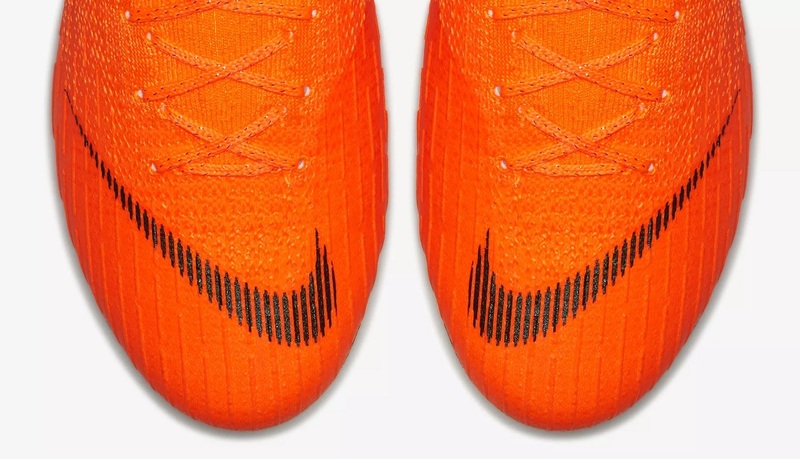 With 20 years of innovation and experience, the Mercurial series has become the signature boot-of-choice for the fastest players in the game. Designed for the perfect fit, the Vapor 360 Elite wraps your foot in Flyknit to respond effortlessly to your movements. 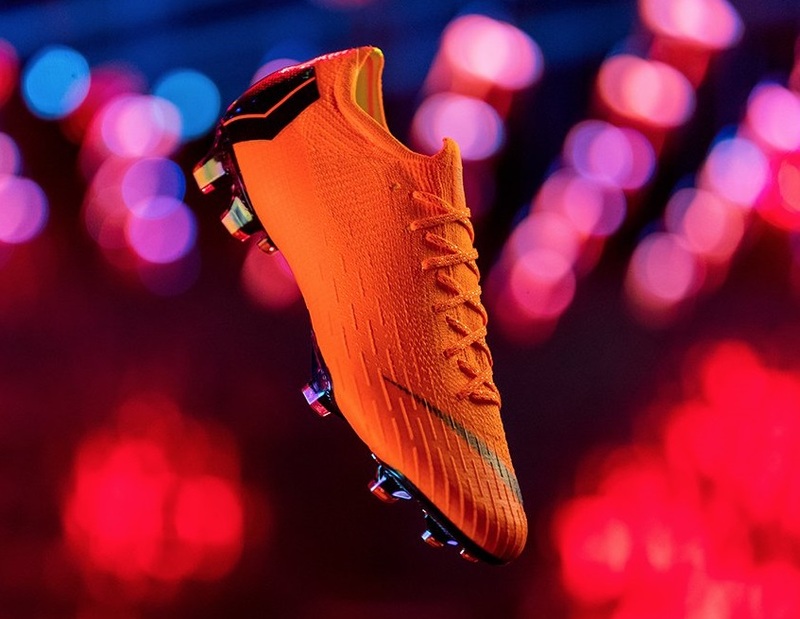 This is a much more dynamic style boot than previous versions, with the upper offering a remeniscent feel to the recent Flyknit Ultra boots that Nike released. So, what are the key characteristics of this latest release? Here is what Nike has to say about them. 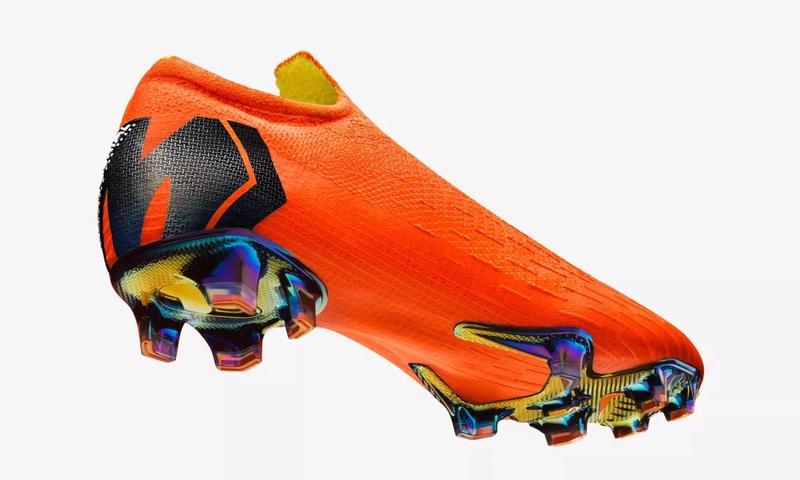 Unfortunately, the introduction of the boot is set to be more limited edition style, so they won’t be readily available immediately. 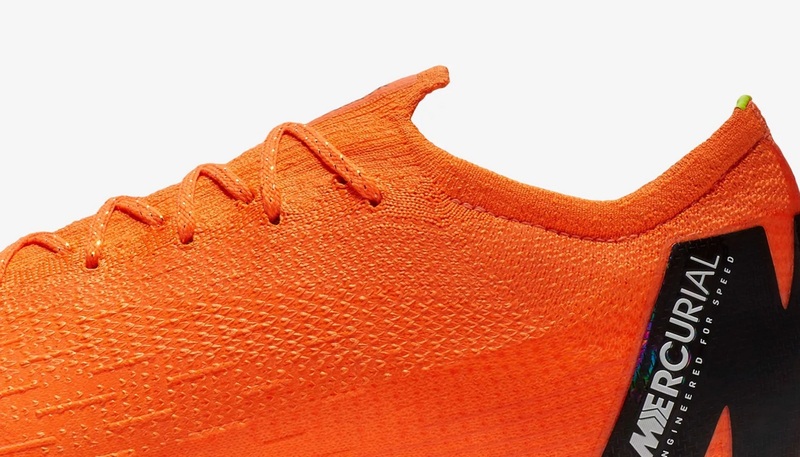 The first set of limited pairs will be available on 2/14, and you will have to sign up for the chance to get your pair first. Check this page for more details over at soccer.com. Thoughts on this latest Mercurial release? And are they are boot you are going to want to try out?